A 2D platformer created for the Kenney Jam 2018. 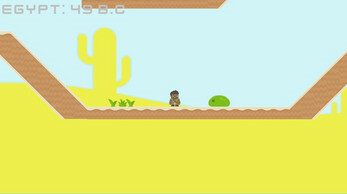 The player traverses through different levels in time to defeat monsters invading Earth, who appear through portals which appear throughout history. Inspired by classic platformers from the past. 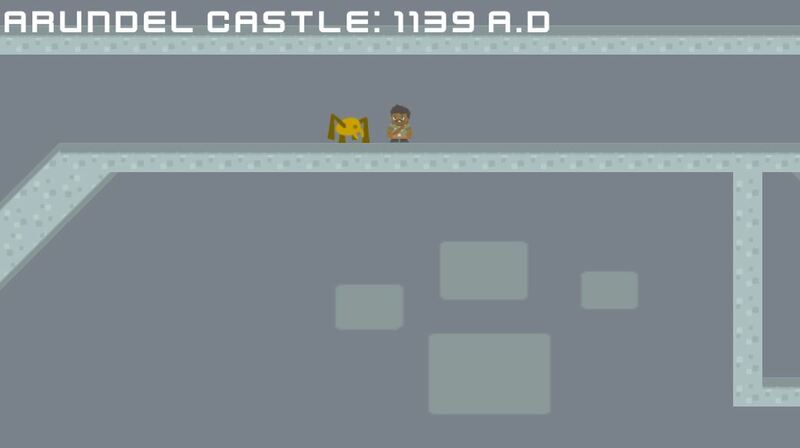 Navigate to the end of the level defeating monsters as you go. This game is currently a work in progress - with three levels currently playable. Introduction of music and sound effects. Download for MacOS and Windows now available.